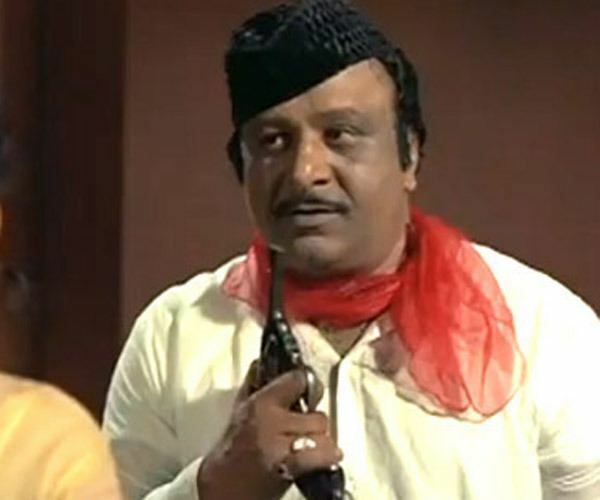 Jagdish Raj Khurana (Hindi: जगदीश राज खुराना; 1928 – 28 July 2013) was a Bollywood actor who holds a Guinness World Record for being the most type-cast actor. 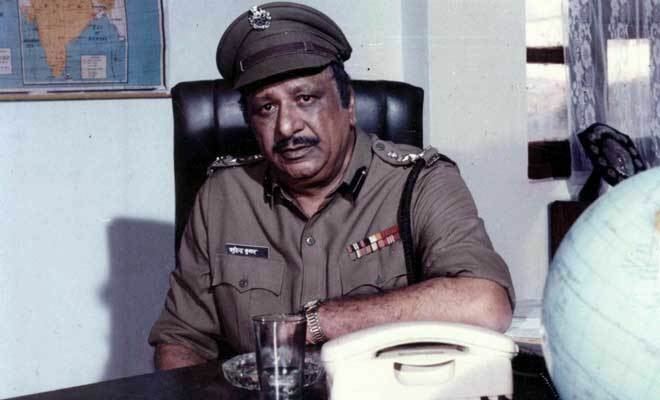 He played a police inspector in 144 films. He was born in 1928 in the town of Sargodha, British India, which is now in Pakistan. 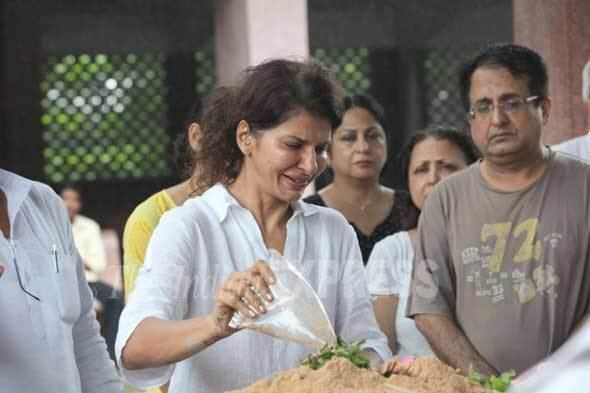 His daughter Anita Raj was also a Bollywood actress. 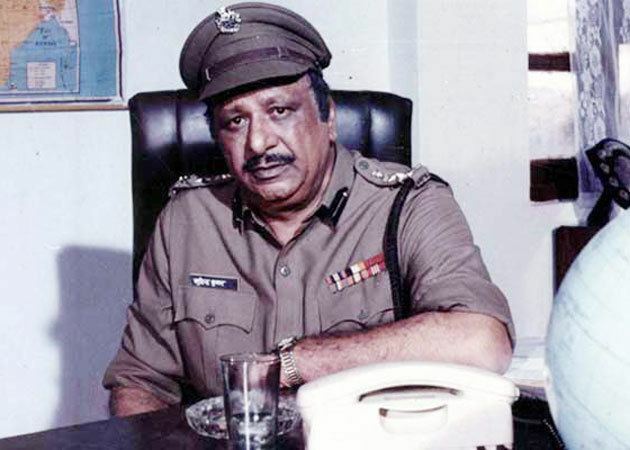 Jagdish Raj had the record of playing a police officer 144 times in various Bollywood films. Some of his popular movies include Deewar, Don, Shakti, Mazdoor, Imaan Dharam, Gopichand Jasoos, Silsila, Aaina and Besharam. He also played Aditya Pancholi's father in Naamcheen (1991). 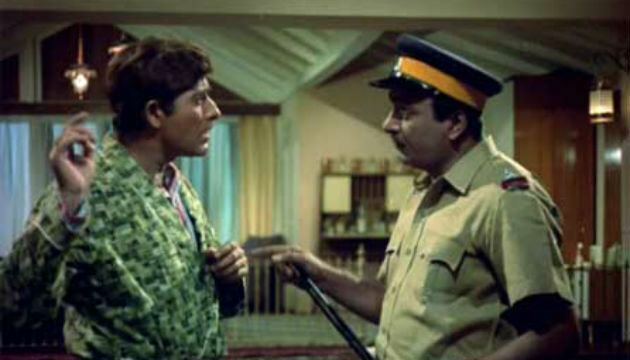 Although Raj occasionally played a villain and a couple of times played the role of a judge, he was best known for being cast a record 144 times as a police officer. After Shafi Inamdar, he holds the Limca Book of Records record for Most memorable policeman ever. Raj died on 28 July 2013 at his Juhu residence following a respiratory ailment. He was 85 years old. 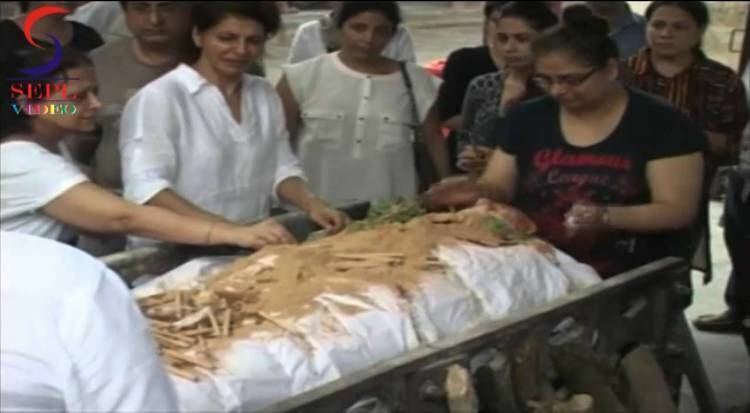 He is survived by two daughters, Anita Raj and Roopa Malhotra, and a son.